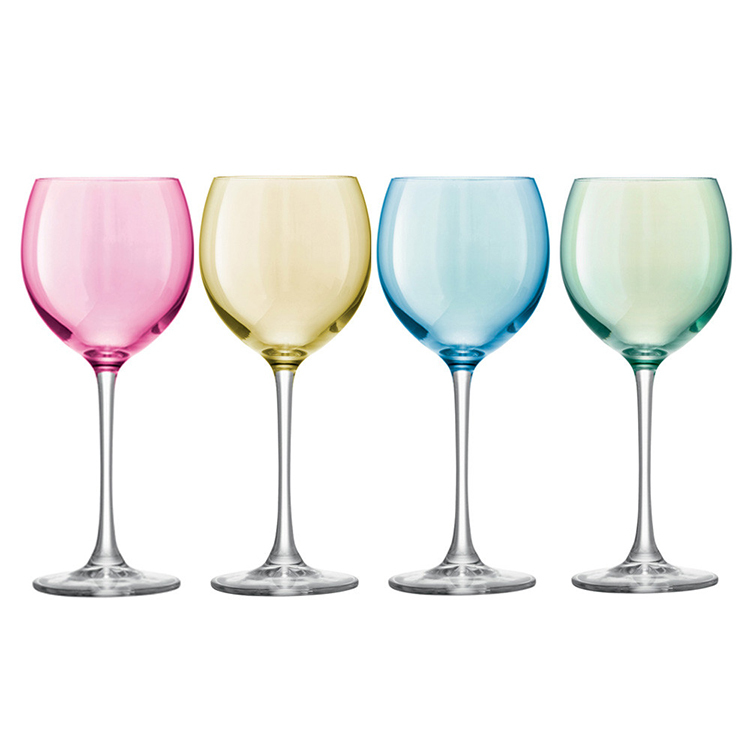 Our team came together to choose the best brands of long stem wine glasses. 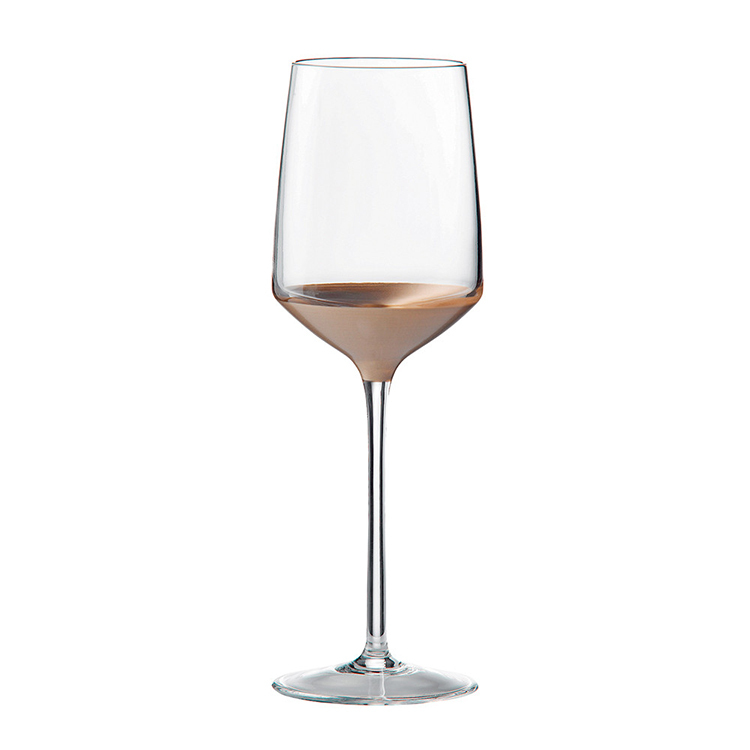 These long stem wine glasses are a necessity for entertaining in a luxury home. Each of these wine glasses is exquisitely crafted – in some cases by hand – to make the social wine drinking experience memorable. 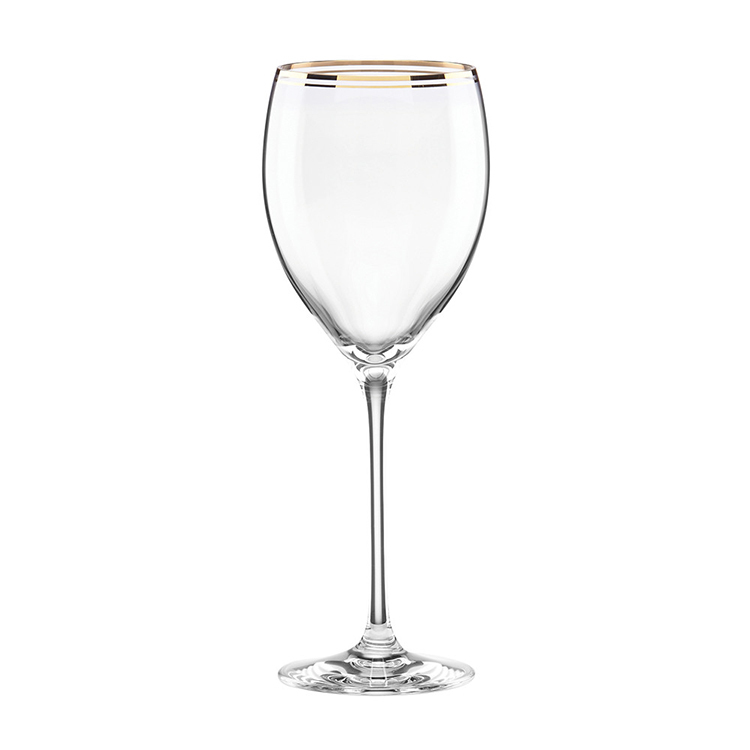 Long stem wine glasses are an essential part of your experience with wine. A complicated set of rules have been established in order to pair every wine with the right kind of glass, in the same way that there are rules on how pairing wine and food. 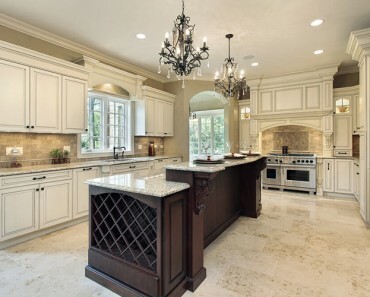 Wine has always excited designers’ fantasy, being a powerful source of inspiration to create beautiful objects. These examples of luxury long stem wine glasses will show you all the inspirational power of the drinking sacred to Bacchus. Rieder is an ancient brand of Austrian glass markers with over two centuries of history behind. 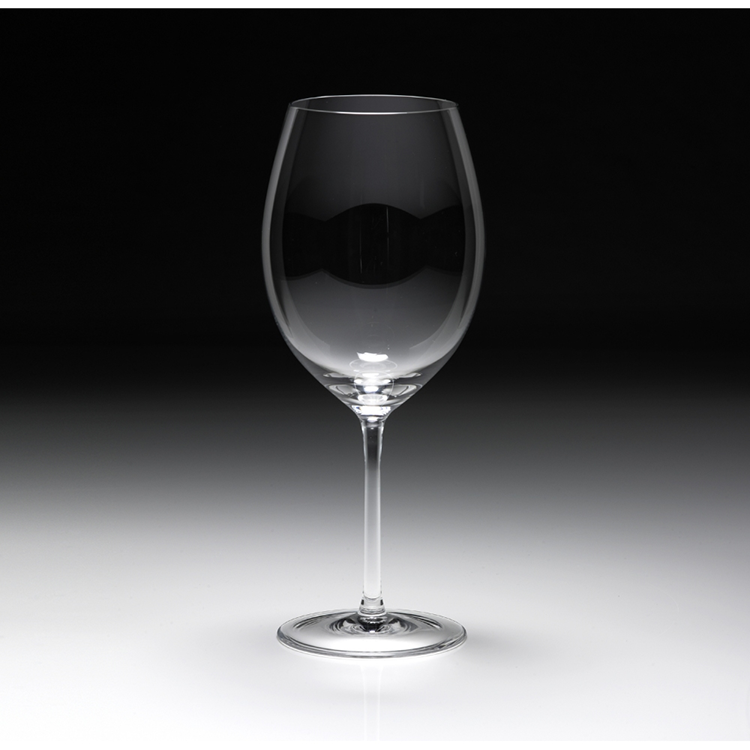 They were among the first manufactures that tried to design a specific glass for each wine. 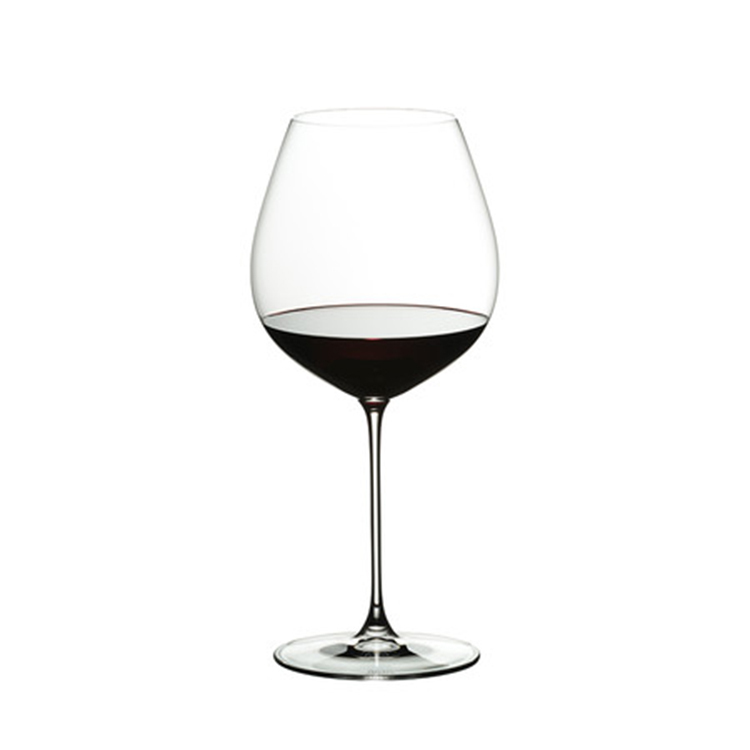 Old World Pinot Noir Glass has been purposely designed to enhance the flavours of red wines like Pinot Nero and Blauburgunder. 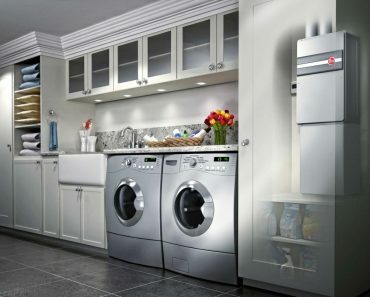 Click here for pricing and more information. In Germany, the brand Rosenthal is associated with top quality glasses and porcelains. Founded over one century ago, this firm sells its luxury products in 99 countries today. 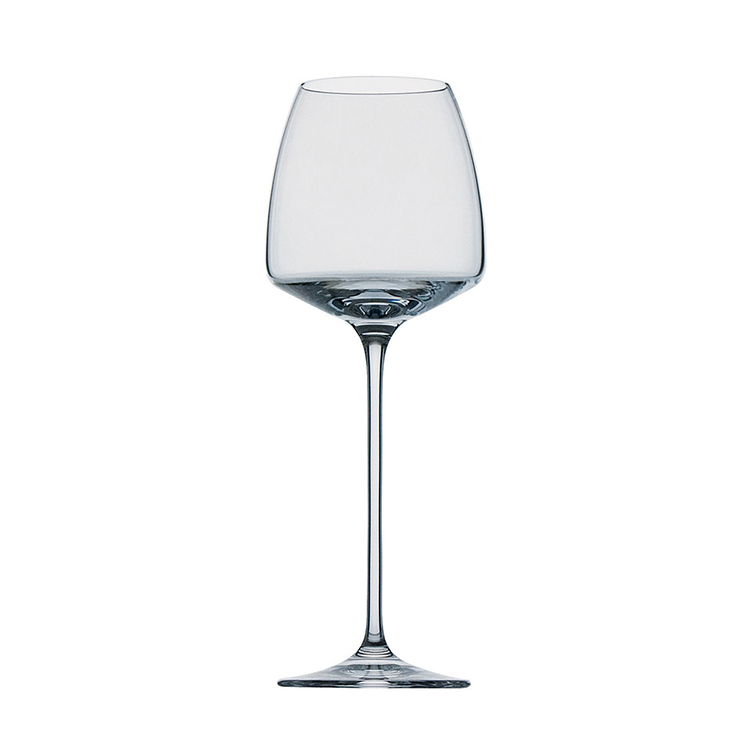 Tac o2 has a modern design that is characterised by a conically tapered bowl specifically recommended for still white wines. 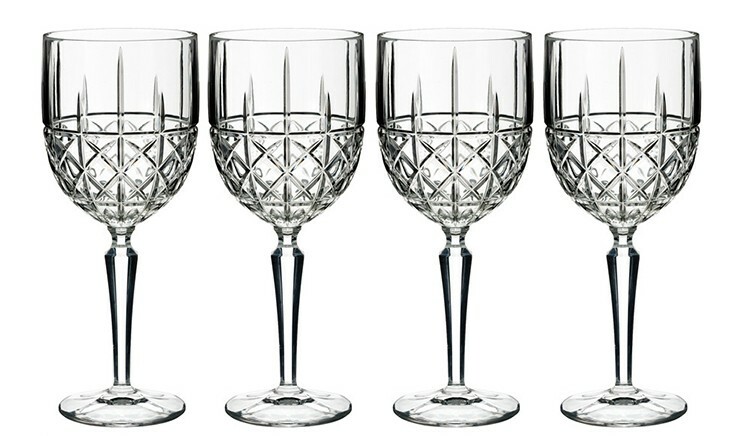 The unique geometric pattern inspired by the art deco era gives a special charm to this glass that is entirely crafted from crystal. One of the poshest long stem wine glasses in our collection, this design has been created by the artists of the famous French glass factory Saint Louis, the producer of the celebrated glass Trianon. 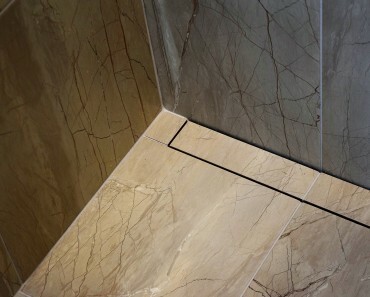 Roberto Cavalli is a famous Italian architect very active in the world of luxury. 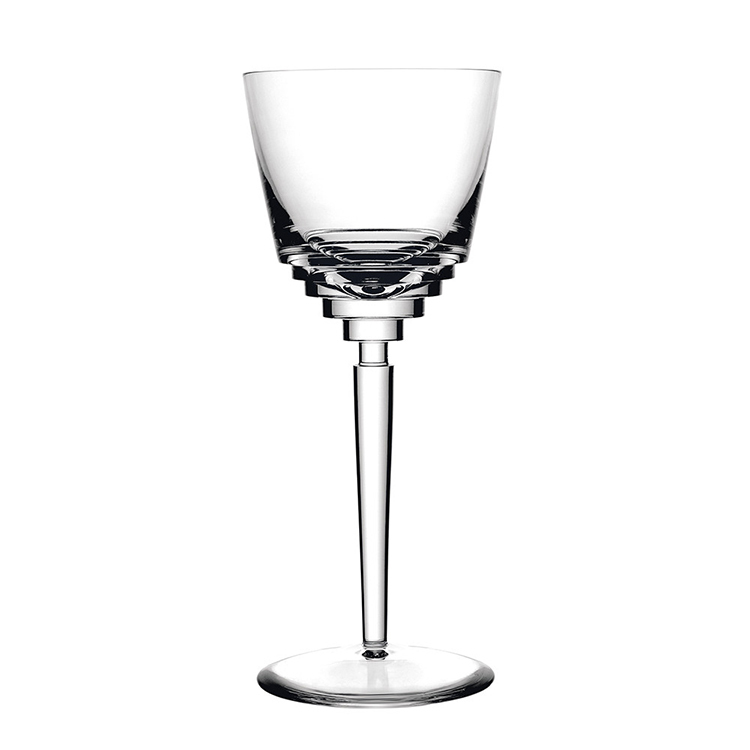 He couldn’t miss to create a long stem wine glass design with his Monogram Platinum Collection. 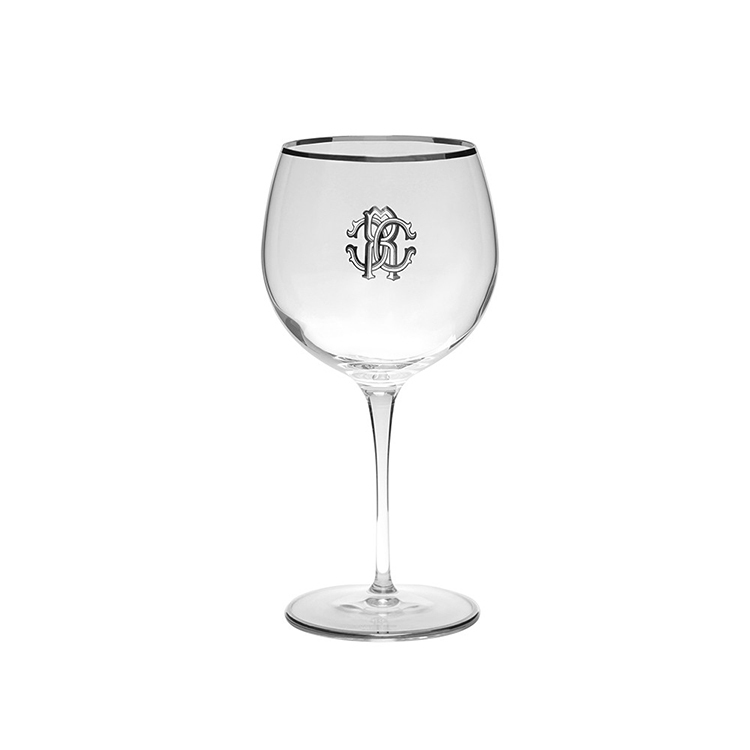 Made of crystal, the glass is featured by the platinum rim and the monogram RC. 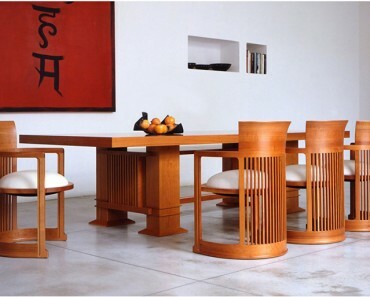 It is clearly inspired by the glassware of the nobility that has the monogram of the owner impressed on each piece. 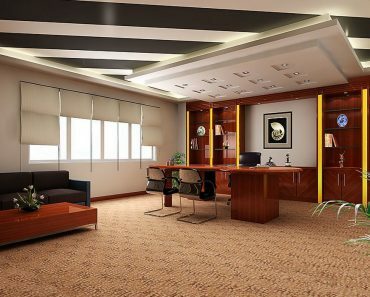 A new trend in the world of interior design is the emerging of some fashion brands that try to replicate their success even in this field, like Kate Spade, a firm based in New York. Rimmed in gold and with an essential shape, Square Gold is an outstanding example of how designers can reinvent even something so classical like long stem wine glasses with great results. The elaborated decorations of the bowl and the hexagonal stem are a leitmotif of any type of cognac glass. So, it is not surprising that Waterford Crystal, which is one of the oldest and celebrated Irish crystal manufacturer, has decided to conform to this classical pattern when they decided to realize their luxurious Marquis Brady Glass. Evocative and colourful, vintage products are enjoying an increasing popularity today, even in the difficult field of long stem wine glasses. Clearly inspired by the design of the 60ies, Polka wine glasses are hand painted with a pearl lustre that features a different pastel colour. The material is mouth-blown glass. 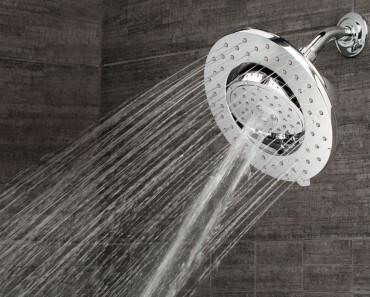 The shape of Wedgewood Arris is probably the most classical possible, with a long, cylindrical stem and a bowl divided in two – a conic base surmounted by a steep cylindrical body. The idea behind is to preserve the wine fragrances as long as possible. Wedgewood is a famous Irish factory that is specialised in luxury products, including wine glasses. Totally hand-made, Olympia is a special wine glass that has been purposely designed to safeguard all wine fragrances and enhance the so-called ‘nose’, in order to assure you the best possible enjoyment. Particularly recommended for red wine, Olympia is a set of glasses that belongs to the suite of crystal products of the interior designer William Yeoward.